Absolutely fabulous gated entry single story home with 3 car garage, 4 bedrooms, 2.5 bathrooms with 3,416 Sq. Ft. on a 14,638 Sq.Ft. lot with pool. 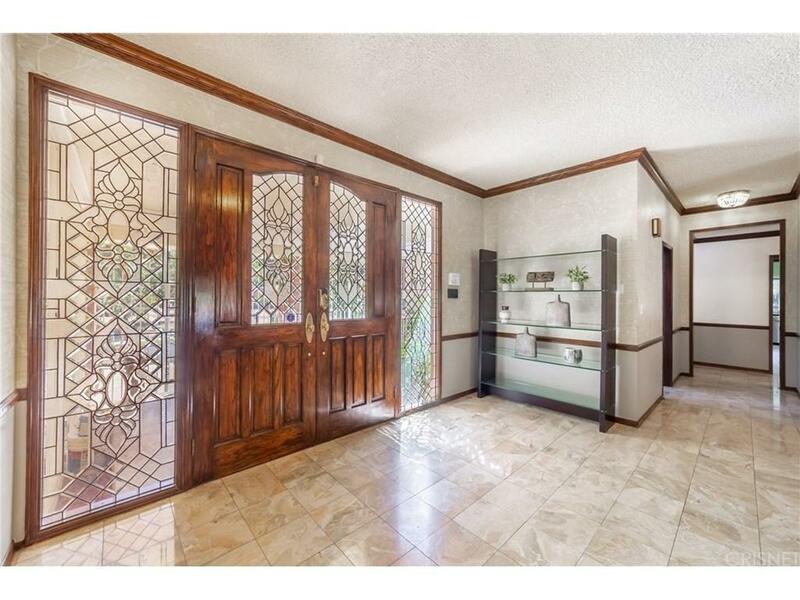 Exquisite custom leaded glass windows and double doors lead you into the light and bright foyer that flows into the step down living room with high ceilings, crown moldings, and a reading area by the fireplace. Separate formal dining room. 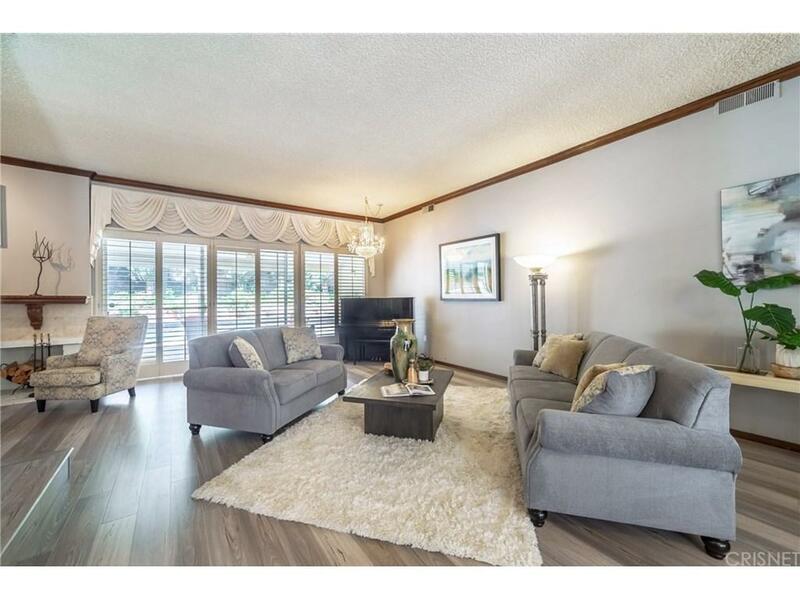 Large kitchen with granite counter tops, double ovens and breakfast area that overlooks the large step down family room with sliders out to the back yard. 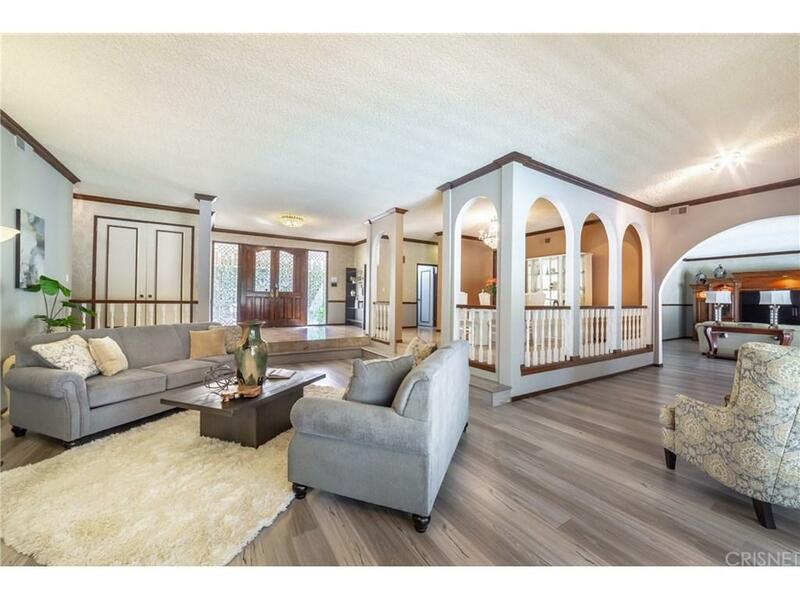 Large master bedroom with sitting area, walk in closets and sliders out to the back yard. Beautiful master bathroom with custom glass window, spa tub and separate shower. A wide hallway leads you to the generously sized secondary bedrooms. Backyard with beautiful pool, above ground spa, separated gated section with sitting area, fire pit, and BBQ. One year old newer roof with paid solar. Sold by Kylan Ha BRE#00966802 of Coldwell Banker Greater Valley. Listing provided courtesy of Randy Disimone DRE#00966802 of Keller Williams North Valley.